DreamWorksTv bring on Netflix the second season of the animated series starring the underpants superhero Captain Underpants. Below the trailer. The series is, as usually happens with the DWA films, a spin-off of the film with the same name, but it is entirely created with two-dimensional animations (compared to the CG of the film) and dedicated to a younger audience. And young are also the main characters of the story, or two trouble-maker that can hypnotize their principal and make him believe that he is the hero who gives the name to production, however, hero without any super power. 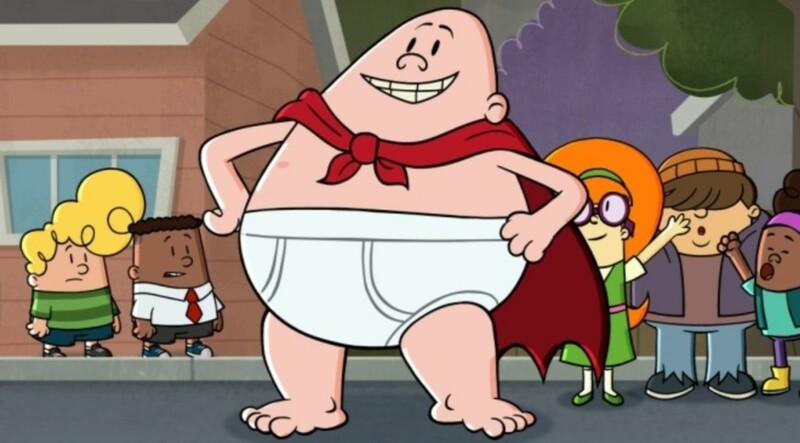 A series titled The Epic Tales Of Captain Underpants, with the episodes of the second season available on Netflix February 8th.